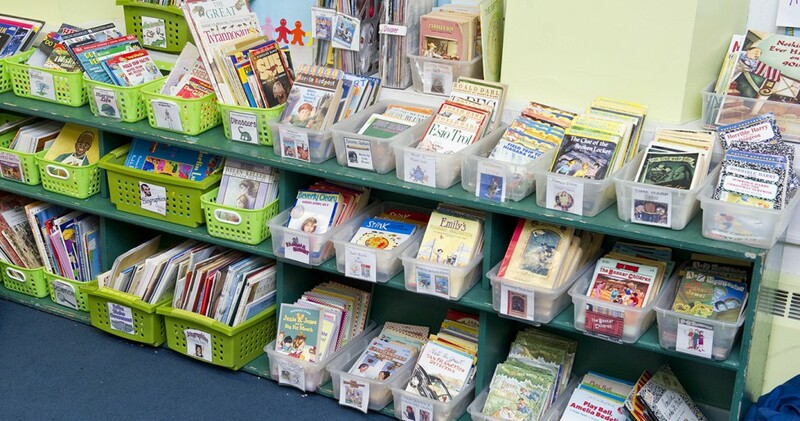 The Center for Reading Recovery and Literacy Collaborative at Lesley University is a literacy-focused professional development center for teachers and administrators grades PreK-8. Our Center Director is Dr. Irene Fountas. Her publications include Guided Reading: Good First Teaching for All Children, Guiding Readers and Writers: Teaching Comprehension, Genre, and Content Literacy, Matching Books to Readers, When Readers Struggle, Teaching for Comprehension and Fluency K-8, The Continuum of Literacy Learning PreK-8, PreK-2, and 3-8 and many other titles. Our faculty work with teachers and administrators in both short-term and longer-term literacy projects. The educators we work with are from both here in the United States as well as points around the world. We offer professional development in the following areas: Struggling Readers, Whole-School Reform, Reading Recovery, Leveled Literacy Intervention (LLI), Coaching, Guided Reading, Phonics, Literacy Leaders, School Leaders, the Common Core Standards, Reading and Writing Workshop, the Continuum of Literacy Learning PreK-8, Non-Fiction Reading and Writing, as well as Benchmark Assessment. You can find additional information about our Center and our work at: www.lesley.edu/crr.